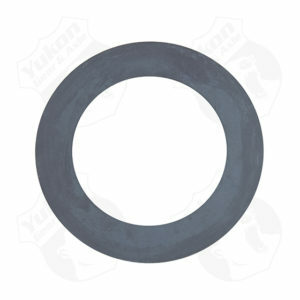 07 AND UP TUNDRA REAR 10.5 Pinion gear Thrust Washer W/5.7L. 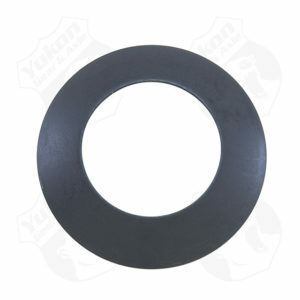 07 AND UP TUNDRA REAR 9.5 Pinion gear Thrust Washer W/4.0L & 4.7L. 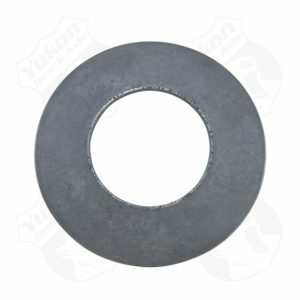 11.5 GM Standard Open Pinion gear Thrust Washer. 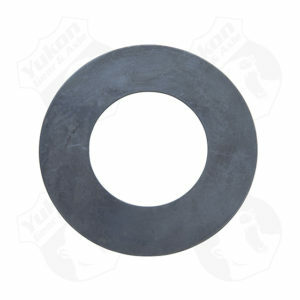 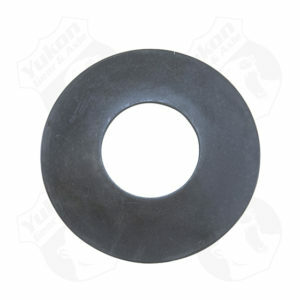 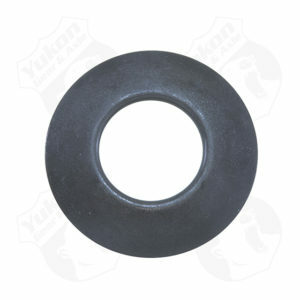 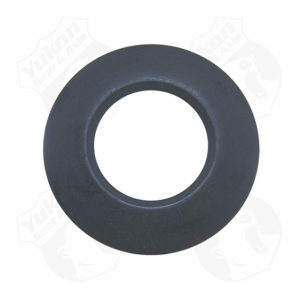 11.5 GM Standard Open Side Gear Thrust Washer.